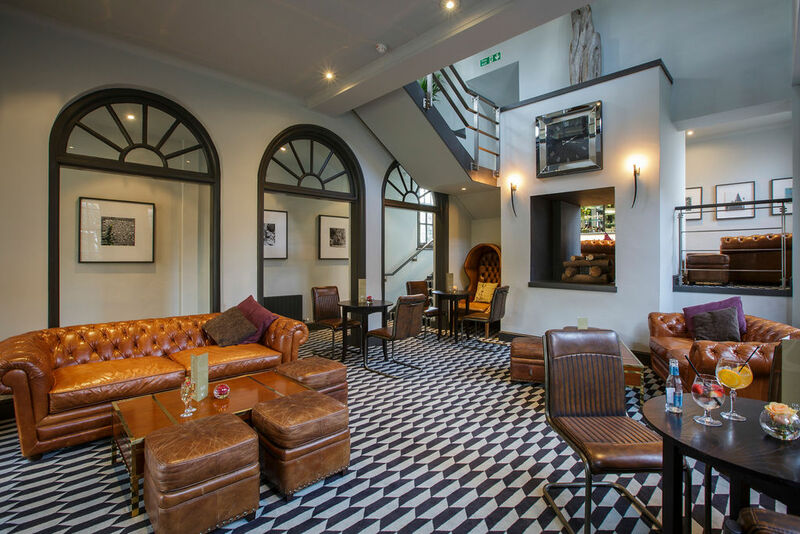 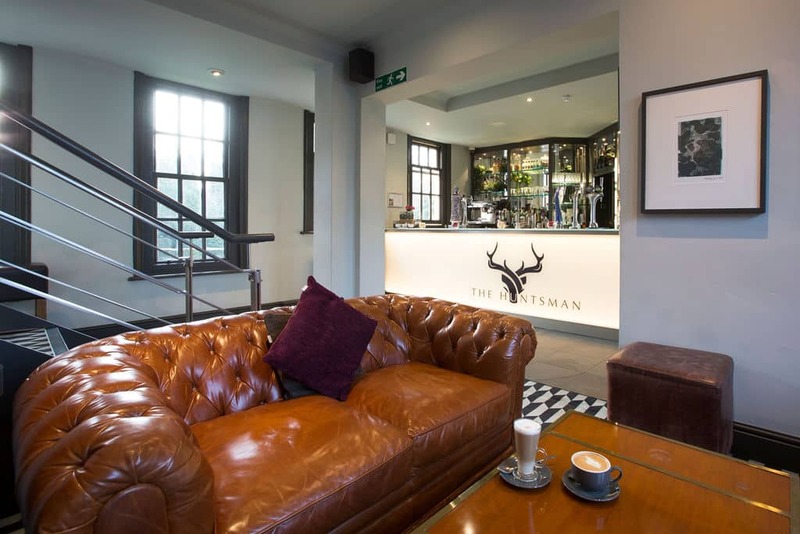 The Huntsman Pantry and Bar is a relaxed place to enjoy a bite to eat, a cup of coffee or a glass of gin to end your day. 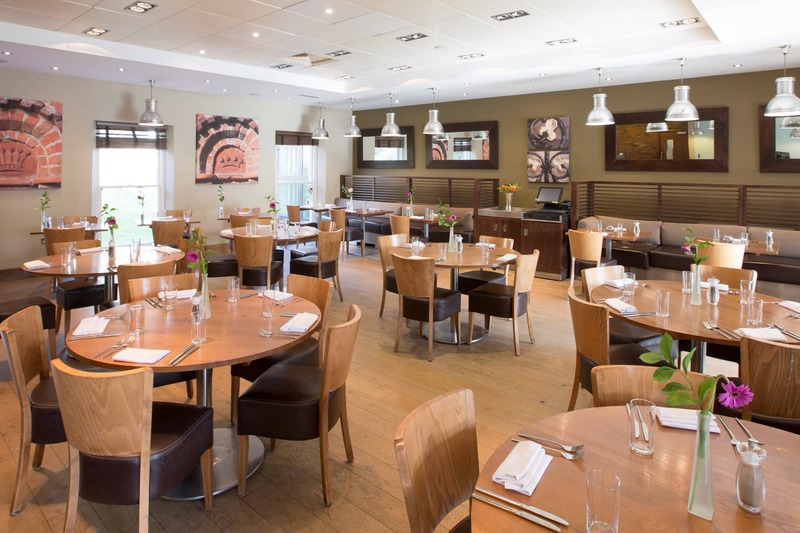 Its comfy and casual with uncomplicated and simple dishes, suitable for all the family. 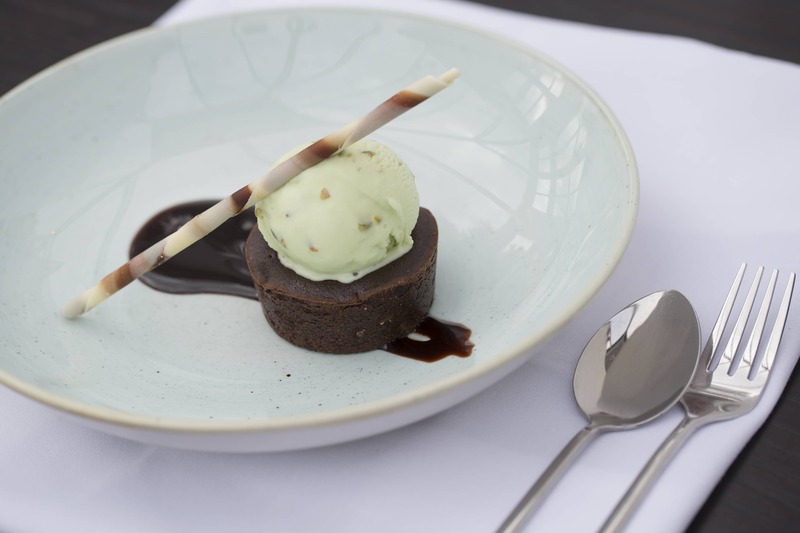 Please take a look at our sample menus below.